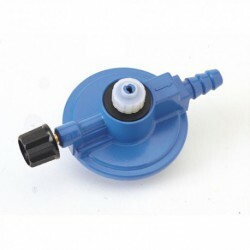 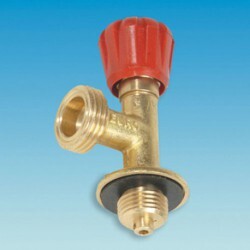 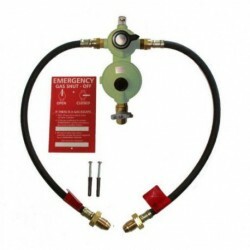 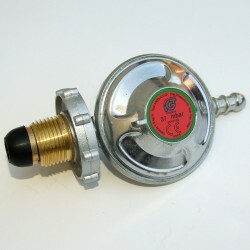 Low pressure regulator suitable for use with either propane or butane or European LPG on installations in mobile touring leisure accommodation vehicles, for Bulkhead Mounting into vented cylinder compartments. 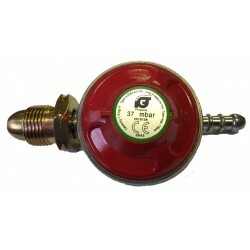 Fitted as an Automatic Changeover to utilise 2 Cylinders for a continuous gas supply. 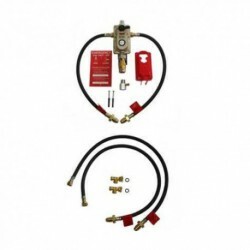 There and a wide range of fittings and accessories to supply any type of cylinder configuration to compliment this regulator. 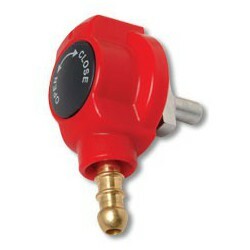 SKU: 000893ACO. 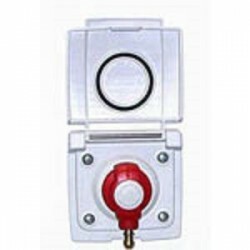 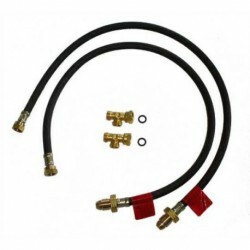 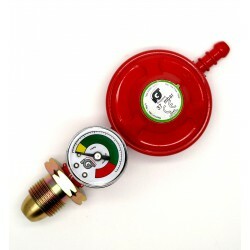 Categories: Mobile Caravan Regulators & Accessories, Regulators.